See this page for details of the 2016 recipients. 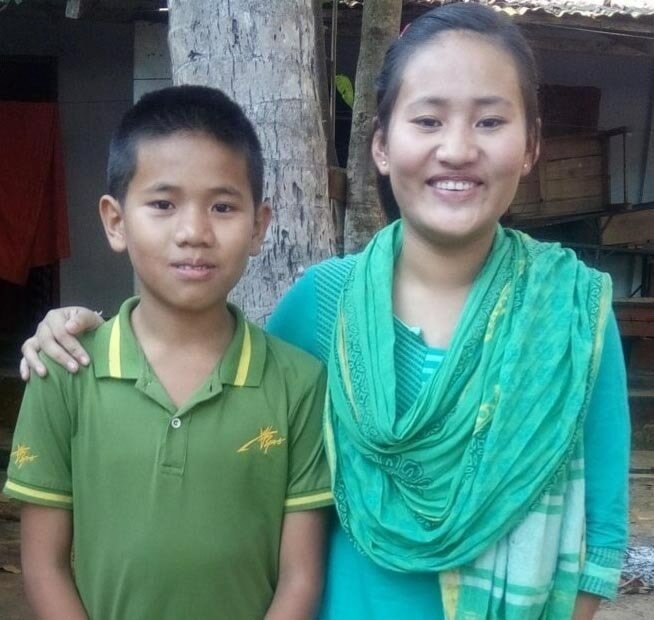 In addition, since 2012, BODHI has provided longer term support for several outstanding and deserving students: Sunil Chakma, Uttara Chakma and Kampan Chakma. 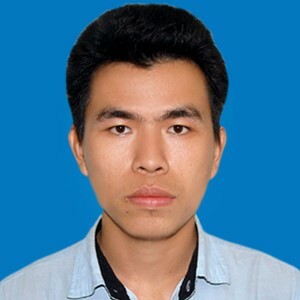 Sunil Chakma is from Chaillyatuli of Lagadu upazila, Rangamati Hill District and is the eighth of nine children. The family lost everything during the violence in 1985-86 and had to seek shelter in refugee camps in India. When they returned to their village in 1997 following the CHT Peace Accord, their ancestral homesteads, land and other properties had been taken (stolen), with zero compensation. They consequently were forced to relocate in a nearby village. Since a young age, Sunil has excelled in his studies, and in the SSC (10 grade) examination, he obtained GPA V, the highest score at national level. Unfortunately, despite his excellent academic results, Sunil's situation was precarious, due to financial scacity. At that point, a group of individuals from CHT and the diaspora launched an initiative to provide support to meritorious CHT indigenous students such as Sunil. This initiative, called “Inspire CHT”, selected Sunil as a beneficiary, and helped him through secondary school. More recently, Inspire CHT has lacked the funds to continue this, but the gap was filled by some of the diaspora in Australia, supplemented by other donors to BODHI. Sunil is now in his 4th year studying biochemistry at Chittagong University. Support for Sunil is currently provided through Moanoghar under the Higher Education Loan Programme (HELP), which obliges recipients to repay Moanoghar, following graduation. Sunil plans to pursue a career in the pharmaceutical industry after graduation in about one and half years. Sunil also hopes to remain engaged in the struggle to promote socio-economic development of the CHT indigenous minority communities, particularly by helping to educate poor children. BODHI also helps to support Uttara Chakma and Kampan Chakma. Their stories are sadly reflective of the violence-torn recent history of the Chittagong Hill Tracts. Siblings, they were born in the Dhandachara village at Barkal upazila in Rangamati district in 2001 and 2003. Their families were extremely poor, barely able to provide two meals a day. Further calamity befell them in 2003, during renewed ethnic based violence, when their village was attacked by "settlers" who killed both their parents. Uttara fled to the nearby jungle but Kampan (then aged only 11 months) was seriously injured. In fact, his life was accidentally spared because his attackers mistakenly thought they had killed him. Following this tragedy, far from rare in this part of Bangladesh, Uttara and Kampan were raised by their aunts. But the aunts were also too poor to support their education. In 2011, Uttara was admitted to Moanoghar in class II. In the following year, Kampan was also admitted to class II. Since this time BODHI has paid for their education, originally with donations raised from the CHT diaspora in Australia, and more recently with general funds as well as specific donations from Jummas (Chakmas and other Indigenous people from the Chittagong Hill tracts) who have settled in Australia..
At present Uttara is in class IX and Kampan in class VIII. Uttara aspires to be a lawyer and Kampan a human rights activist.